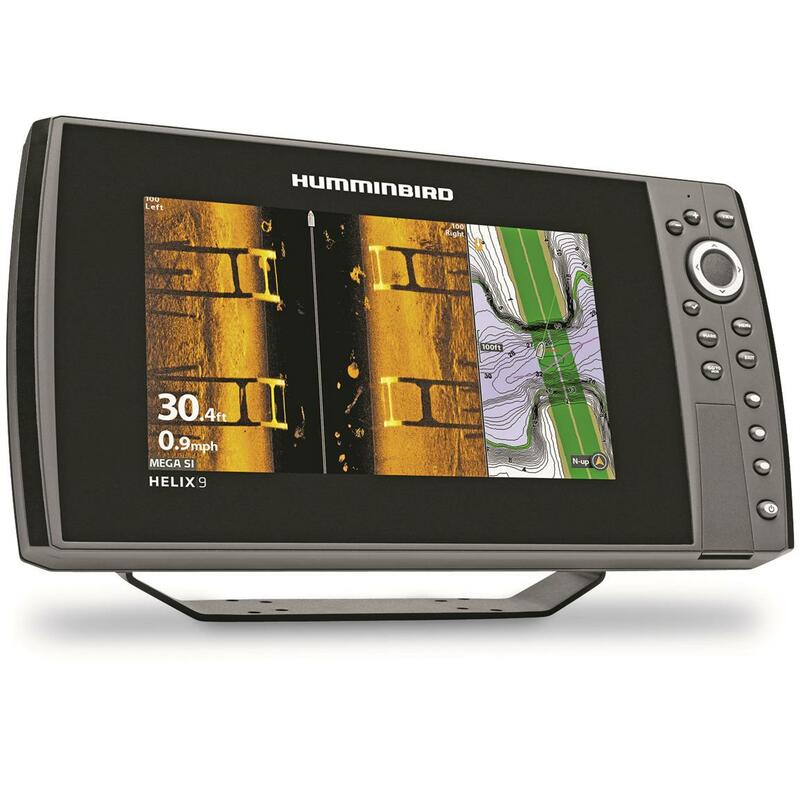 There's no such thing as a new body of water when you have a Humminbird HELIX® 9 CHIRP SI GPS G2N Sonar Fish Finder. 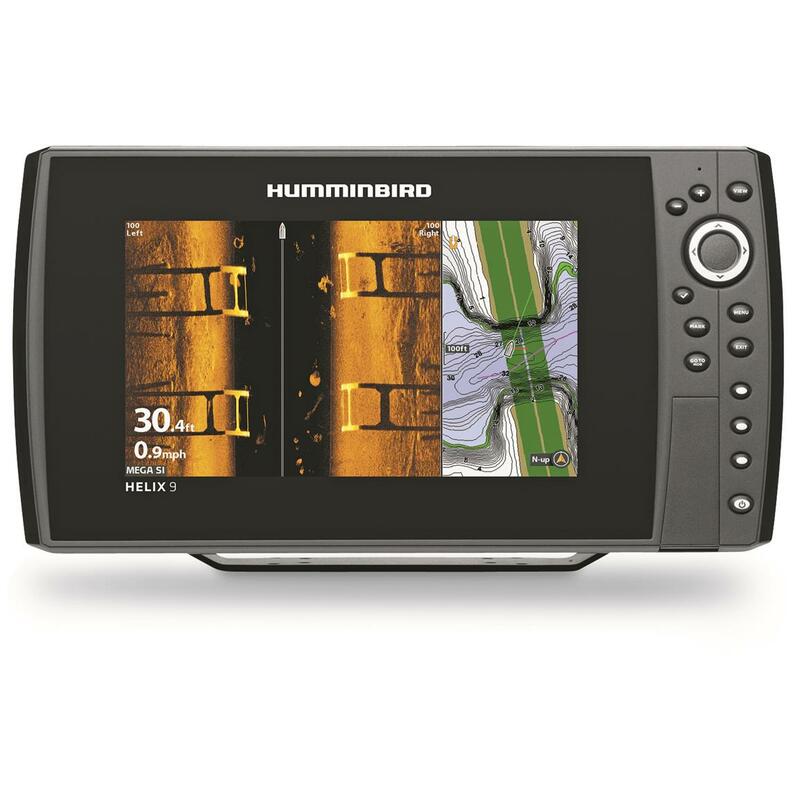 When you arrive at that sweet spot, SwitchFireTM Sonar will add a new dimension to what you see beneath the boat with two unique display modes that you can adjust to current fishing conditions. Use the AutoChart® Live software to create a detailed map that includes depth contours, bottom hardness and vegetation in real-time and can be seen with impressive clarity even in harsh light conditions on a brilliant 9" diagonal color display with LED backlighting. 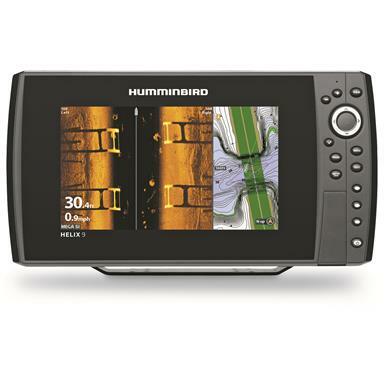 9" diagonal high definition color display with LED backlight gives you impressive clarity in any light conditions. 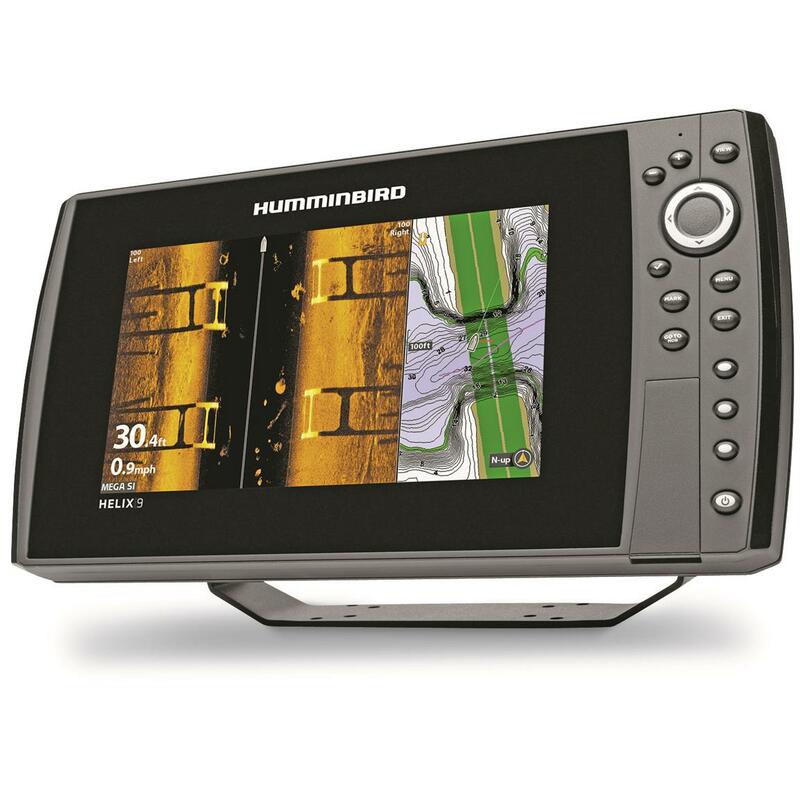 Internal GPS chartplotting with ContourXD cartography has over 3,000 U.S. lake maps that feature contour lines, drops, bumps and channels holding fish. Dual card slots allow you to use one for advanced cartography and the other to save screenshots, sonar recordings and waypoints.